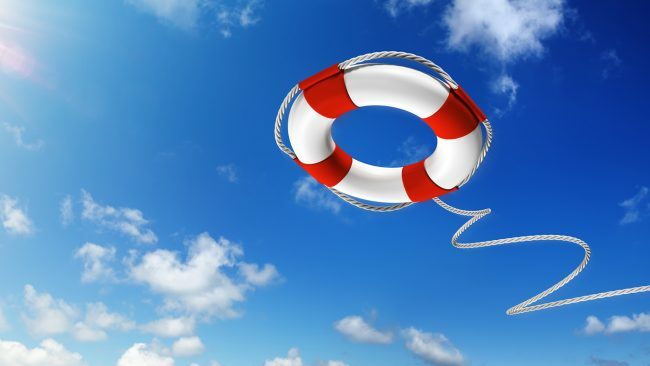 We at Safer-Networking Ltd. strive to support you in case of questions or problems. If you do not find the solution to your issue among the following options, do not hesitate to use our contact page! If you have a question, please check here if it has been answered before. You may save yourself time and effort. We do like hearing from our users but we also like to see their issues resolved as quickly as possible! 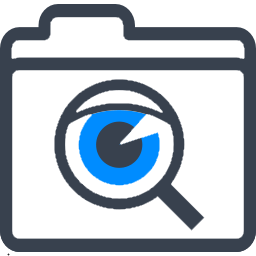 Is Spybot compatible with Windows 10? We've successfully tested it with Windows 10 April Update (Version 1803), and the coming update works except for the Security Center integration, for which we'll provide an update in time. When will Spybot 3 be available? We're working hard on Spybot 3 every day, and expect it to be ready before the end of the year. You can take a look at the new user interface in Spybot Anti-Beacon, or the upcoming Android version. And of course this website, which has been cleaned up and now comes in the same Spybot 3 look. Why does Firefox Immunization get undone frequently? Firefox Immunization works by adding negative permissions to your Firefox profile, which will effectively block elements. 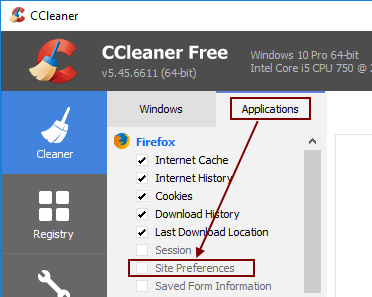 Some registry cleaners are unable to distinguish between positive and negative permissions and will simply remove all permissions from your Firefox profile. On the Applications tab, in the Firefox section, make sure Site Preferences is unticked. Did you need to reinstall, or lost your software license for some other reason? Go ahead to the Lost License page and provide us with the details we need to know to resend it to you! Team Spybot includes a whole range of great people, and we offer a forum for public exchange of knowledge that you can use to search if your questions have come up before, or post your questions to get quick feedback from Team Spybot and other users. Just visit our support forum and try it out! Is your Windows 32 or 64 bit?